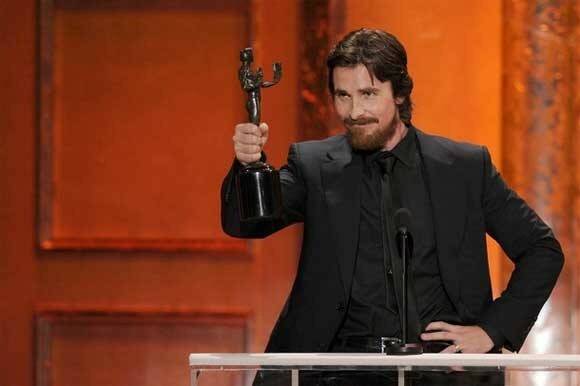 Last night, the Screen Actors Guild awarded achievements in acting to the past year’s best films and television shows. Like any Hollywood award show, it was a glamorous night. Boardwalk Empire was the big TV winner of the night, nabbing awards for ensemble cast and lead actor, Steve Buscemi. The King’s Speech took the top prize for film, and its lead actor, Colin Firth, won Best Actor (Which was no surprise to me after attending a SAG screening of the film a few weeks ago). Previous ArticleMeet the New Superman: Henry Cavill! Next ArticleVG Tuesday: The Latest in Video Gaming News!